MUSIC LESSONS IN DENVILLE, PARSIPPANY, MOUNTAIN LAKES, BOONTON TOWNSHIP AND BOONTON. - Music Lessons in Denville, Parsippany, Mountain Lakes and Boonton. MAKE SURE TO SIGN UP IN TIME FOR OUR SUMMER CAMP SPECIALS!! 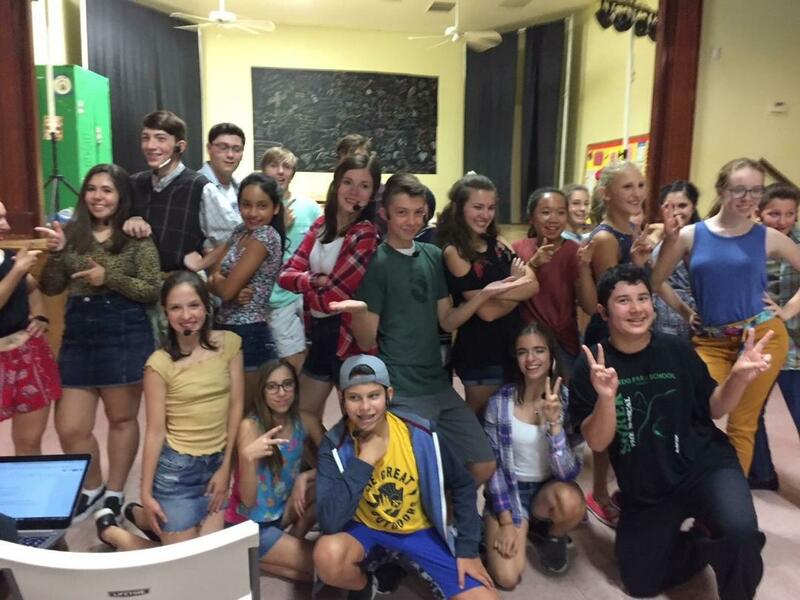 MUSIC LESSONS, INSTRUMENT RENTALS, MUSIC THERAPY, SUMMER PROGRAMS AND FREE TRIAL LESSONS. Soul Search Records was built from the ground up by Brian Caine. 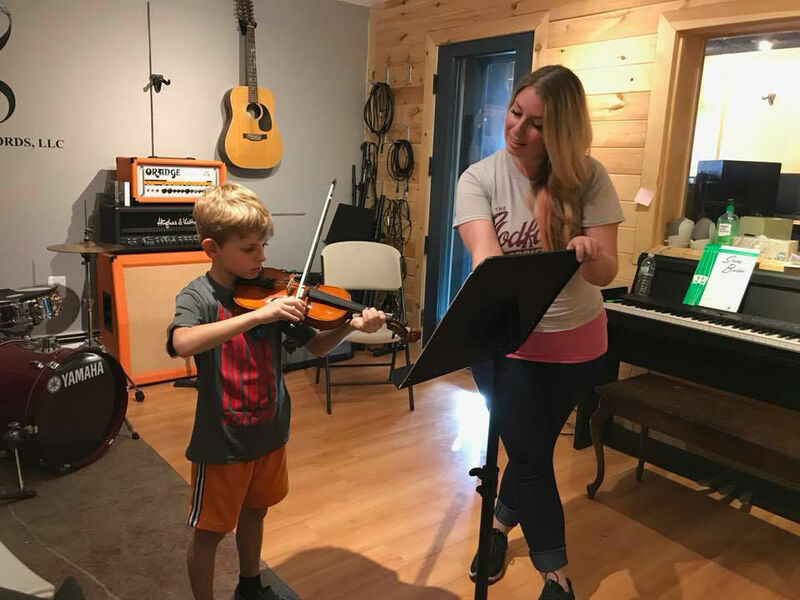 He created a welcoming, professional environment through the provision of quality recording equipment, music lessons, and other various services. Our clients develop their musical talents in an open and innovative atmosphere — and are truly able to find their music. Soul Search Records offers services such as recording, production, mixing, and post-production, as well as artist management, lessons, and rehearsal space. We've developed a cohesive team of highly-qualified and experienced professionals with a wide array of skills, interests, and connections in the music industry. We at Soul Search Records take pride in our staff, our musicians, and our studio. We want to ensure your satisfaction and success. Book a lesson today! Student Talent Night is an opportunity for our students to perform for guests dining at local restaurants and share what they've learned! We help our students to grow as musicians, professionals, and individuals that will bring value and art into our communities. Every month we celebrate one student and their dedication to music! They star on our social media sites, and get the appreciation they deserve! 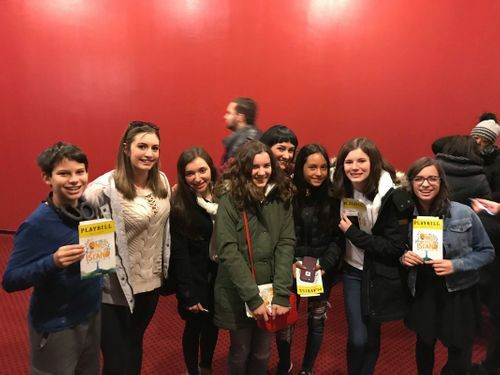 We organize field trips to see musicals, concerts, and other performances that enhance our students' experiences and understanding of music. For instant directions to our facility please click on our address. We offer Instrument Rental opportunities!